Fancy 25% off the ticket prices for the brand new BBC Good Food Bakes and Cakes Show? 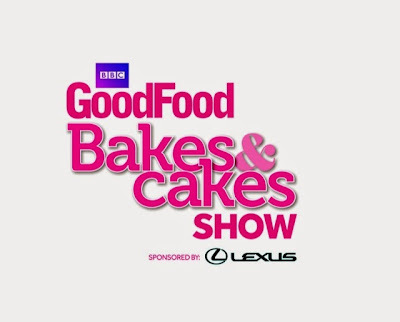 The show, held 25-27th October 2014 at the Business Design Centre in Islington, London will be packed with baking, bread-making and cake-crafting demonstrations. There will be free master classes, and hundreds of products to get you baking like a pro. Mary Berry, Mich Turner, John Whaite, Paul Hollywood and LOADS of other expert bakers will all be making an appearance. The promotional code you will need to use is EBPAR1 when purchasing your tickets.